310 Silver Bethalto, IL. 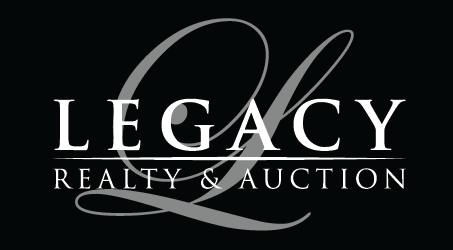 | MLS# 18072203 | Legacy Realty and Auction (618) 717-0800 - MetroEast Illinois Homes for Sale, Property Search for MetroEast IL and homes for sale. 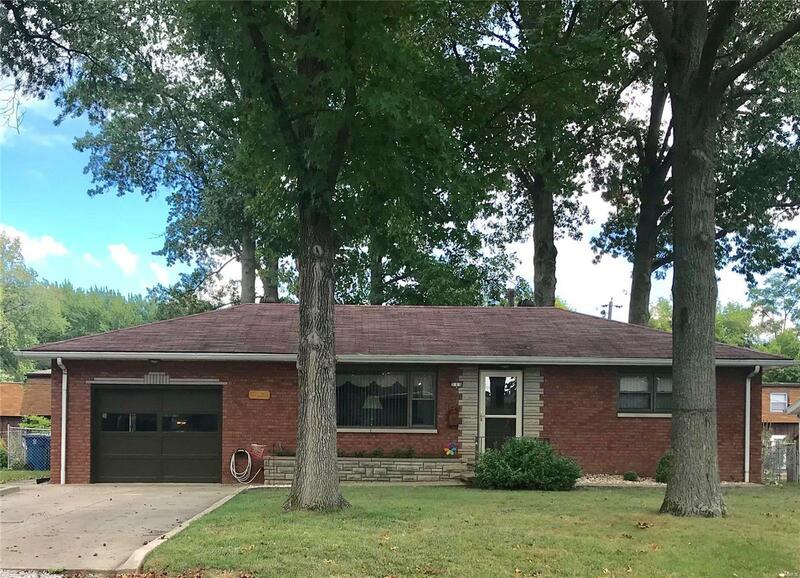 Full brick maintenance free (and well maintained) two bedroom/two bath home in Bethalto. Main level includes updated eat in kitchen with sold surface counters and ample cabinets. Large picture window looks over spacious, fenced back yard where mature shade trees abound. Plenty of entertaining space in the lower level family room, glass enclosed patio and large yard. Hot water heater new in 2018 and furnace/AC new in last five years. This home is spotless and ready to move right in. Whether you are just starting out or looking to downsize, this home deserves your consideration! Don't miss out! 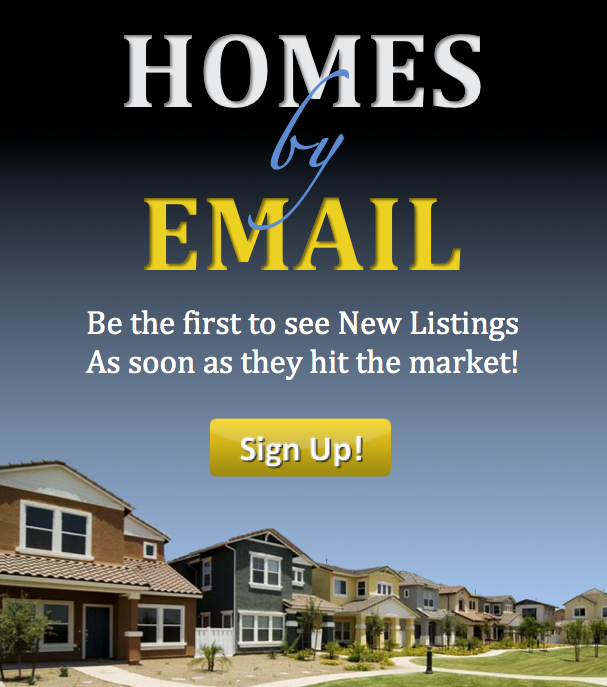 Make an appointment to view it today!